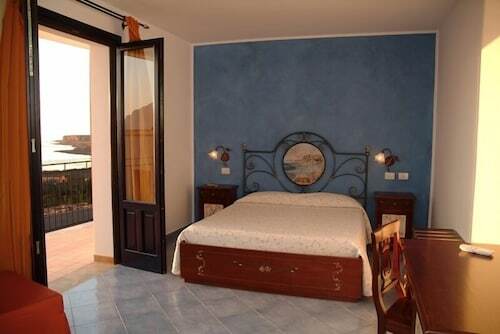 When you stay at Torre Salina in San Vito Lo Capo, you'll be near the beach, within a 15-minute drive of San Vito Lo Capo Beach and Zingaro Nature Reserve. 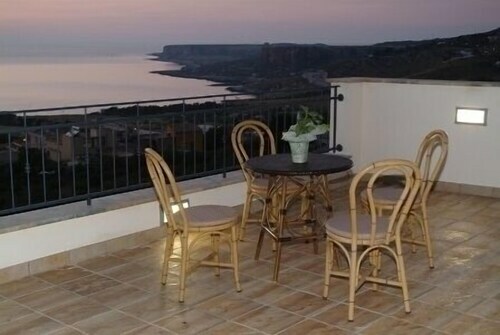 This townhouse accommodation is 0.5 mi (0.7 km) from Macari Beach and 0.6 mi (1 km) from Zingaro Nature Reserve. Make yourself at home in one of the 9 air-conditioned rooms featuring refrigerators. Your bed comes with premium bedding, and all rooms are furnished with twin sofa beds. Complimentary wireless Internet access keeps you connected, and cable programming is available for your entertainment. Private bathrooms with showers feature complimentary toiletries and hair dryers. Buffet breakfasts are available daily from 9 AM to 10 AM for a fee. Featured amenities include luggage storage and a safe deposit box at the front desk. Guests may use a roundtrip airport shuttle for a surcharge, and self parking (subject to charges) is available onsite. 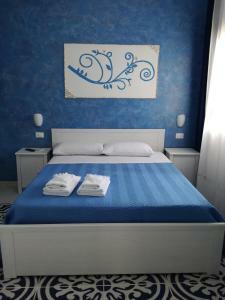 When would you like to stay at Torre Salina ? 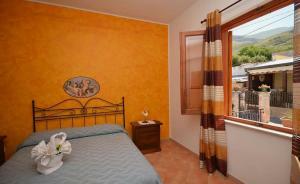 Each day we'll check prices and send you an email for your selected dates at Torre Salina. If you don't have specific dates but would like to check prices for say next weekend or say next month we can check the price too. 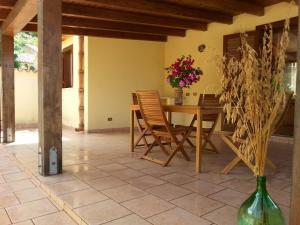 Click to write a review and share your experience of Torre Salina with other travellers.